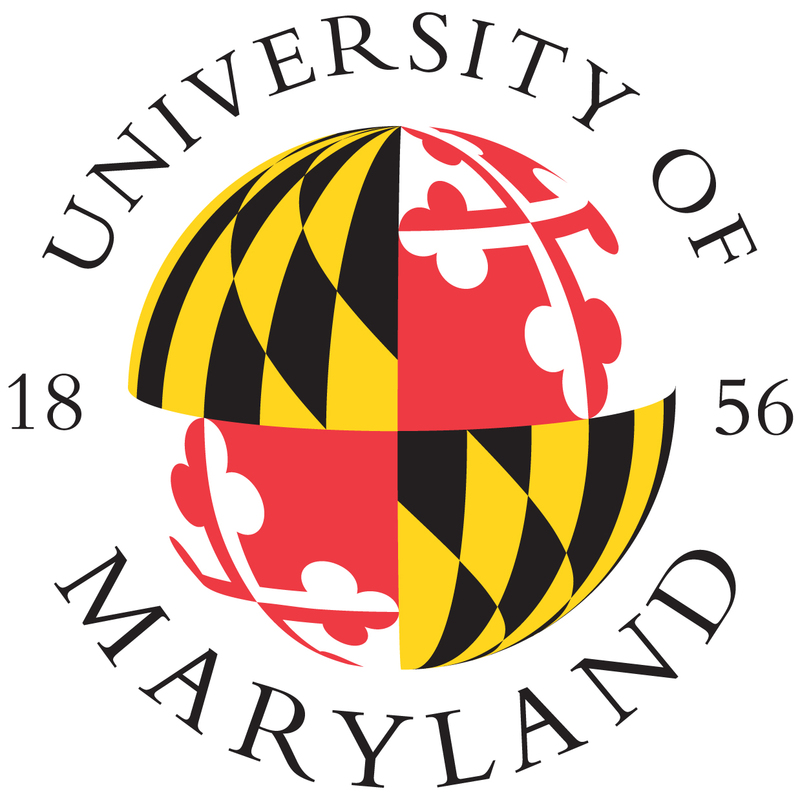 Dr. Frederick Mowrer is Associate Professor Emeritus, having retired from the University of Maryland in December 2008. He joined the faculty of the Department of Fire Protection Engineering in 1987 after receiving his Ph.D. degree in Fire Protection Engineering and Combustion Science from the University of California, Berkeley. Dr. Mowrer received a B.S. degree in Fire Protection and Safety Engineering (1976) from the Illinois Institute of Technology and a M.S. degree in Engineering (1981) from the University of California, Berkeley. He is currently serving as a visiting professor in Continuing Education and University Outreach at California Polytechnic State University, where he is spearheading the establishment of a fire protection engineering graduate program. Dr. Mowrer is a registered Fire Protection Engineer in the State of California. He has worked as a consultant for an international fire protection engineering firm and as an engineering representative for an insurance organization. Dr. Mowrer has served as a technical consultant and as an expert witness on a number of major fires. Dr. Mowrer served on the Board of Directors of the Society of Fire Protection Engineers from 1995 to 2003, including a term as President of the Society in 2002, and is an active member of the National Fire Protection Association. Dr. Mowrer is a Fellow in the Society of Fire Protection Engineers. Dr. Mowrer's primary research interests include measurement of the contribution and response of products and materials to fire, mathematical fire modeling, building fire safety analysis and design, and analytical fire reconstruction. Dr. Mowrer has published papers on all these topics. He has received the Harry C. Bigglestone Award for excellence in written communication of fire protection concepts from the NFPA on three occasions. Mowrer, Frederick W. and Brannigan, Vincent B., "Carbon Monoxide Production, Transport and Hazard in Building Fires," Carbon Monoxide Toxicity (D.G. Penney, MD, editor), CRC Press, 2000. Nelson, Harold E. and Mowrer, Frederick W., "Emergency Movement," Chapter 3-14, SFPE Handbook of Fire Protection Engineering, 3rd Edition, National Fire Protection Association, 2002, pp. 3-367 - 3-380. Mowrer, Frederick W., "Overview of Performance-Based Fire Protection Design," Section 3, Chapter 14, Fire Protection Handbook, 19th edition, National Fire Protection Association, 2003. Mowrer, Frederick W., "Fundamentals of the Fire Hazards of Materials," Chapter 1, Handbook of Building Materials for Fire Protection, McGraw-Hill, 2004, pp. 1.1 - 1.50. Frederick Mowrer to receive the 2015 John L. Bryan Mentor Award from SFPE.